His name came from the movie: The Medicine Man. Sean Connery plays a doctor in the Amazon who is joined by another American Doctor. Our Scotsman decides that he will not call her by her first name. He wanted to give her a tribal name, a nickname. She came from the Bronx, New York…thus her nickname was Bronx. When I was first writing the story, I had another name for the Underworld. I had called it Styx (after the River Styx in Greek Mythology). For a sense of symmetry, I wanted to give my Death Volocio a name that would fit….essentially a name with an ‘x’ in it: Bronx. Obviously, the Underworld is still the Underworld, but Bronx is still Bronx. His physical appearance has always stayed the same: pale skin, dark hair and dark eyes. The reason for it? I figured that anyone whose power was death would be dead-like, as in lacking color of any kind. Thus the pale skin but dark hair and eyes….like someone who walked out of a black and white movie. A few years ago, I went with some friends to see “Prince Caspian.” I didn’t think much of it at the time…but near the end of the movie it dawned on me: the actor playing Caspian looked EXACTLY how I imagined Bronx to be. I had to look up this actors…who was he? I know he may be very different than your idea of what Bronx looked like. I think Ben is pretty enough 😉 If my book ever becomes a movie (preferably a tv show) I would want him or a younger looking version of him playing the role. I came up with his power around the time (note that I was about 14-years-old when I created this character) I had another wild obsession: Sailor Moon. Along with Sailor Moon – I loved to read fan-fiction. 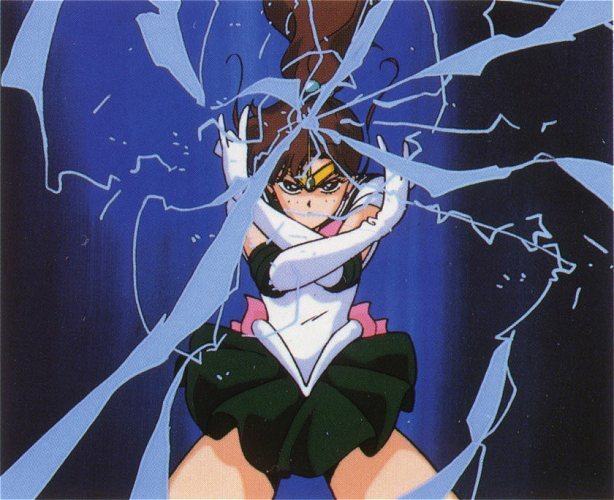 Mostly on Sailor Jupiter (whose power was lightning…sound familiar?). I found a fan-fic that someone wrote about a new Sailor Scout: Sailor Styx. It was a Sailor Scout who controlled death and was a love interest to my Lita. Make your own judgement on the story but it inspired me to create a love interest for Rei who controlled death. On this recent draft, I decided that I wanted Bronx to have angst…however, I wanted to give him a reason to be fucked up. Thus I gave him a craaaaazy background. The story of his birth (the whole mother having an affair with her father-in-law) was inspired by a family member while the mother abandoning him at such a young age was from the parent of a friend. Then I decided to insult to injury by having him thrown in a mental hospital. Put all that together and you have one fucked up character. Take that Edward Cullen! Now whenever Bronx broods…there is a reason behind it…in fact, you can be amazed that he is still a somewhat functioning creature in society. Anyway, that’s all I have for Bronx for now. But I wanted to give a little insight into his creation. This entry was posted on September 21, 2011 by La Mari. 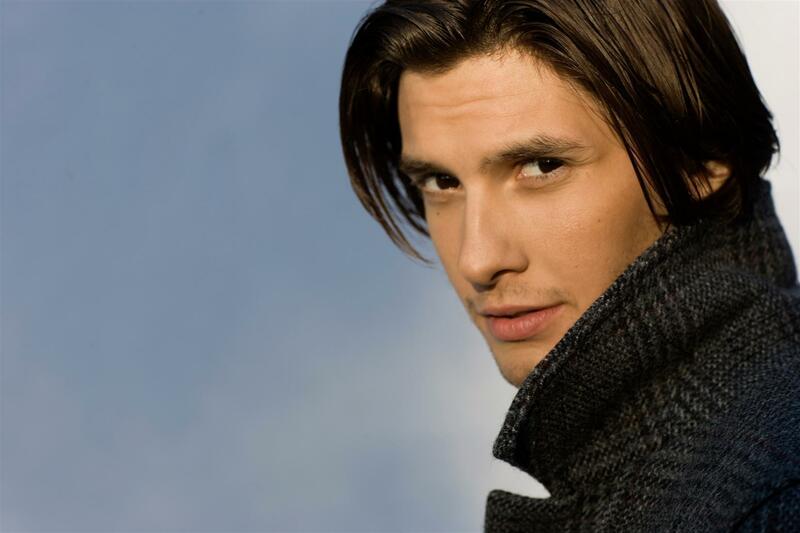 It was filed under Bronx, Character Studies, Volocio and was tagged with Ben Barnes, Bronx, dream cast, hot male actors, Lita, Medicine Man, Rei, Sailor Jupiter, Sailor Moon.